Be transformed from a Human, into a Warcube! Capture outposts and explore the world’s secrets. 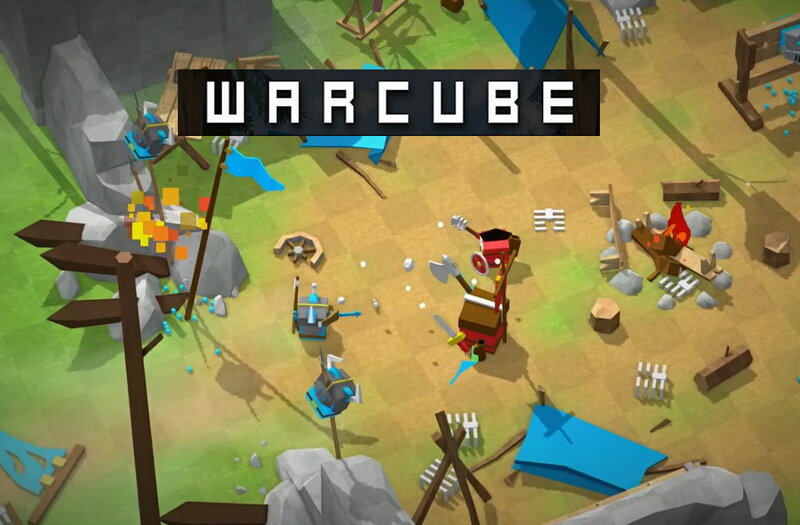 Warcube is an action role-playing game made by Haven Made indie studio. Crush your enemies, siege castles, and bring glory to your six-sided self! These cubes were made for battle, not building. Inspired by games such as Shadow of Mordor, Assassins Creed and Mount & Blade. It’s viciously intense, subtly tactical, and geometrically satisfying. Never has there been a game with this many cubes, that wasn’t a Minecraft knockoff. Dynamic slow motion and speed ramping, similar to 300, but with cubes. A multitude of arrows being shot at you, as well as swords, axes and spears waved in your direction. Highly realistic cube physics…very complex stuff. Extreme combo kills in slow motion to make you look your best. Warcube is an action/adventure game, where you control a cube of war. 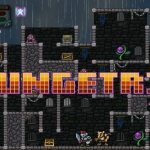 A quirky and fun game that challenges you to conquer the world through exploration and combat. Warcube is a twist on what you would expect a cube-based game to be thanks to the popularity of Minecraft. The combat is simple yet engaging and best of all it gives you a giggle. The game consists of one world map split into regions, you can “zoom in” and conquer them as you travel, which adds additional dimension to the game. Enemy gets stronger when he kills you: It’s a pretty cool mechanic that prevents mindless rushing. There is also a nice built-in feature that allows you to create a GIF or take a screenshot from inside the game itself and uploads it to imgur. 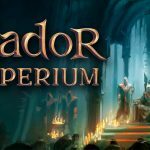 A cool and interesting game that deserves your attention.